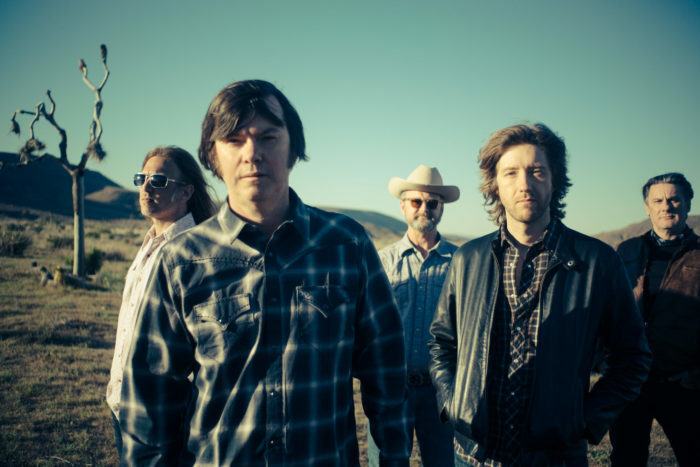 Jay Farrar, the creative force behind Son Volt, is still not as old as his voice, an ageless gift which sounds something like old timber looks: simple, durable, weathered, unplanned. The band’s Notes of Blue, much heavier on fingerpicking that previous albums, is the 20th studio album to which Farrar has lent his voice and songwriting. His first band, the influential Uncle Tupelo, recorded a punked-up version of the topical Carter Family song “No Depression” and named their debut album after it. The inaugural edition of No Depression magazine, which argued for the arrival of something called alt-country back in 1995, when Son Volt’s first album, Trace, came out, put Farrar and Tupelo on the magazine’s first cover. Belleville, IL, where Uncle Tupelo came up, is flyover country, providing wheat, corn, fuel, a migratory labor force. For Notes of Blue, the band taps its roots and the broader blues of the folk process: The blues as a jumping off point.